Sun Garden is Europe's leading parasol and outdoor co-ordinates brand. Their modern designs and attractive colours reflect current trends, with styles and expressive accents that are as long-lasting as their materials and quality workmanship. When the sun burns hot in the sky, there's nothing finer than the comfort of a shady spot to rest and daydream. 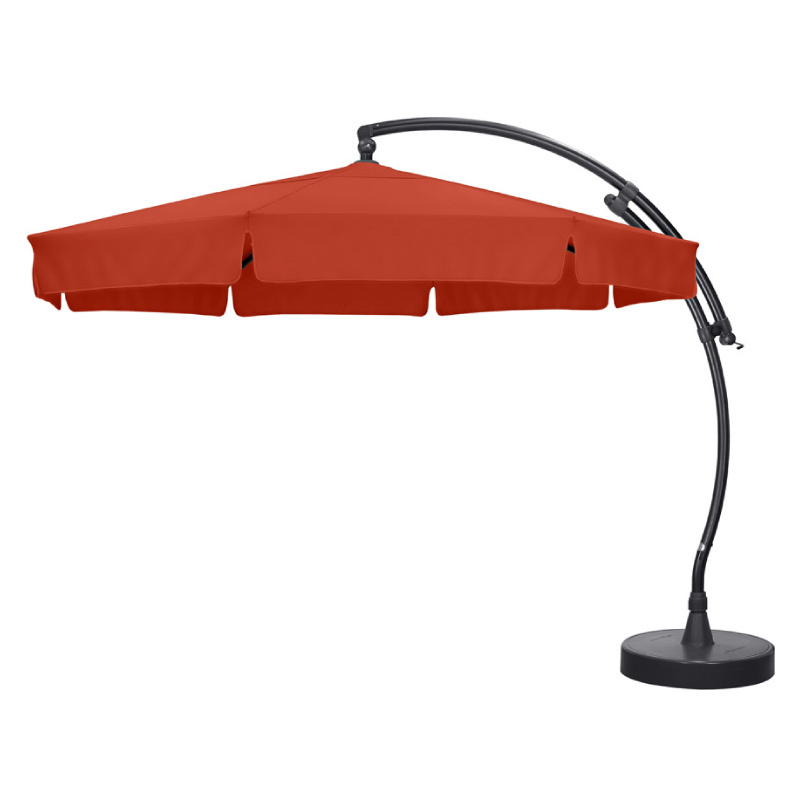 The Sun Garden Easy Sun parasol gives you a large shady area wherever you need it. Simple, flexible, with a wide selection of colours. Between 3.5 and 3.65 meters wide – these are huge! 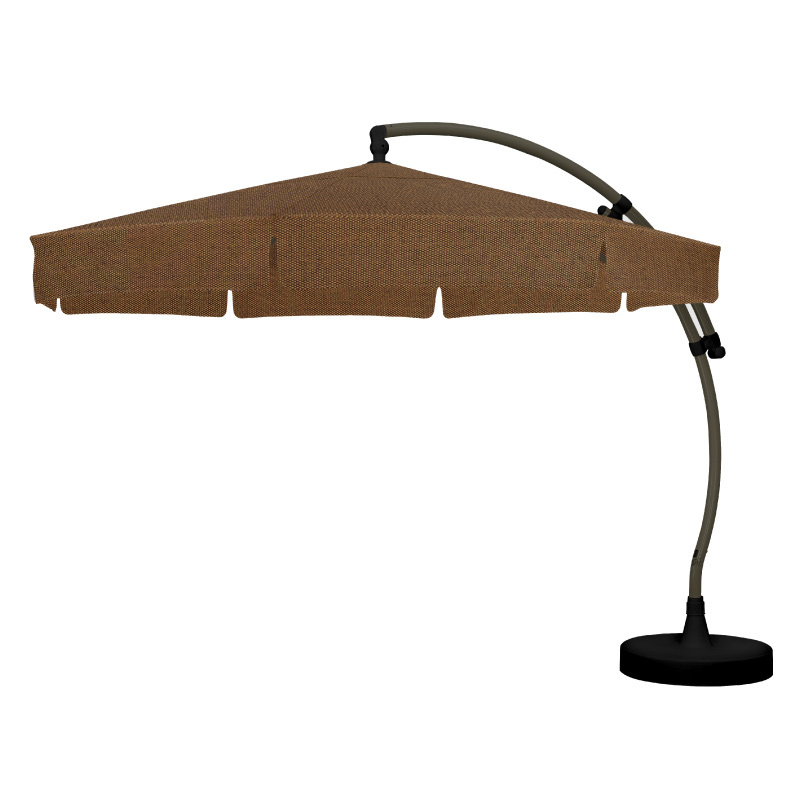 Choose which Sun Garden Easy Sun parasols to buy below. Simply click 'add to cart', review your order in the checkout, then pay safely and securely through PayPal – you don't need an account with PayPal, just a credit card. Direct to consumer, delivered to your door. Includes parasol and base. Offer available until sold out but may be withdrawn at any time. Limited colours available until sold out. Limited stock available of the storage cover to the value of $149 RRP supplied at no cost with all orders until sold out. All care has been taken to ensure pricing is correct at the date of quotation. Up until such time that an order has been confirmed, Master Distributors reserves the right to change pricing without notice. Errors and omissions excepted. Further general terms and conditions also apply. 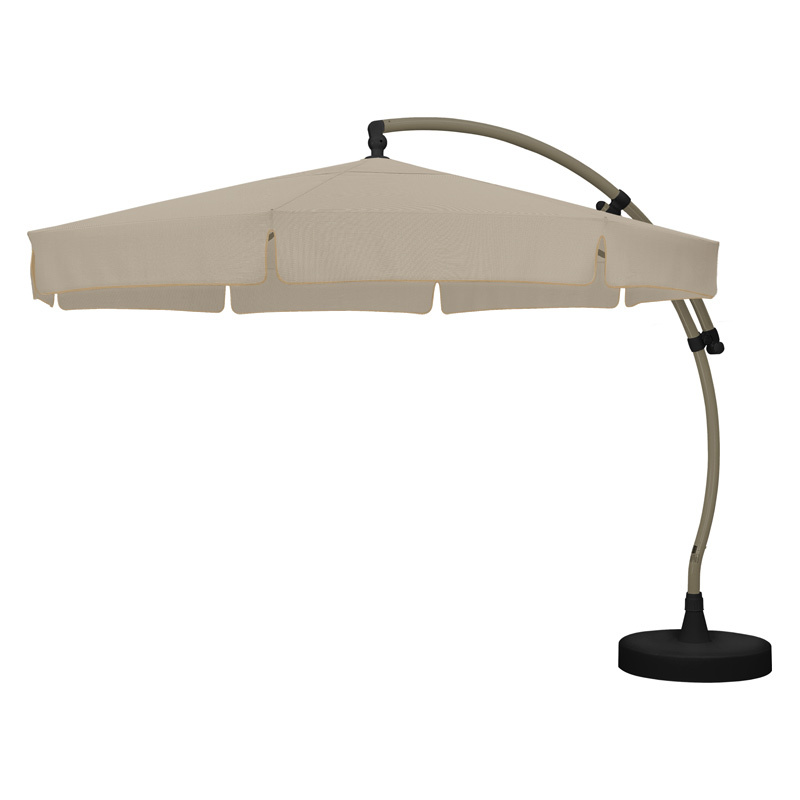 For more information on this Easy Sun parasol super summer deal, contact Master Distributors.